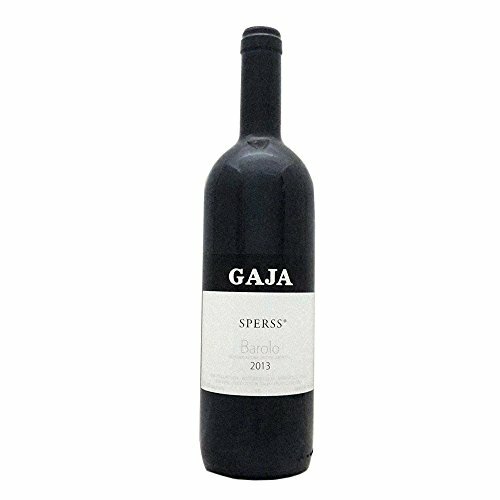 The 2013 vintage is a historic vintage for the GAJA Winery. For the first time since 1996, the single-vineyard wines are 100% Nebbiolo. Fermentation with the skins in stainless steel tanks for three weeks, aged 12 months in barriques followed by 12 months in large oak casks. Fresh notes of dark berry fruit (mulberry and blueberry) and spiciness with aromas of liquorice, nutmeg, leather and candied orange peel. This wine shows mouth-filling fruit concentration well balanced by powerful, compact and sweet tannins. If you have any questions about this product by Libby's, contact us by completing and submitting the form below. If you are looking for a specif part number, please include it with your message.